Earlier in January, the central bank noticed that in some places there was reluctance on part of traders and general public to accept Rs 10 coins due to suspicion about their genuineness. Weeks after clarifying that all 14 designs of Rs 10 coin are genuine and valid, the Reserve Bank of India is sending phone notifications to ensure that nobody denies it from accepting. In one such mobile notification, the RBI writes that, "Rs10 coin have been issued with both, 10 and 15 radiating lines. Both are valid. Accept them without fear." Earlier in January, the central bank noticed that in some places there was reluctance on part of traders and general public to accept Rs 10 coins due to suspicion about their genuineness. 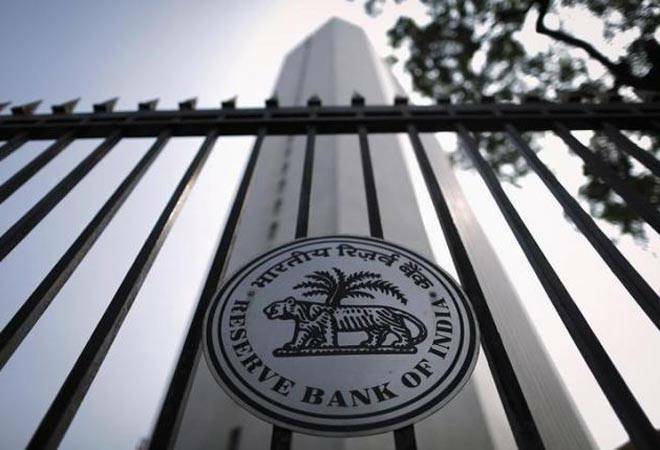 To address this concerns, the apex bank issued clarification, saying that "the Reserve Bank puts into circulation, the coins minted by mints, which are under the Government of India. These coins have distinctive features to reflect various themes of economic, social and cultural values and are introduced from time to time". It also said that so far the Reserve Bank has issued Rs 10 coins in 14 designs. All these coins are legal tender and can be accepted for transactions. The Reserve Bank has also advised banks to accept coins for transactions and exchange at all their branches. In case you want to know more about the coins and its validity, you can give a missed call on 14440.